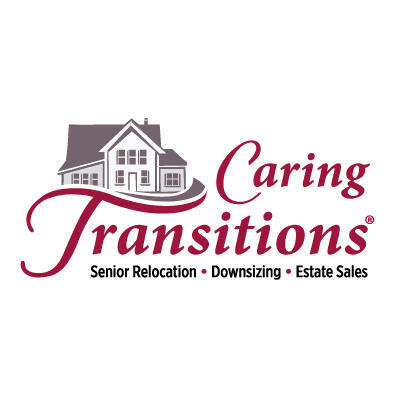 Caring Transitions of North Dallas Suburbs serves Seniors and their families with downsizing, packing, moving and liquidation of household goods through professional estate sales and various types of liquidations. We are a full turnkey operation and our services are tailored to each client&apos;s specific needs. We conduct a free in-home consultation and would be honored to serve you and your family. Our amazing team is passionate about customer service, integrity and compassion. "Our Hearts are In It from Start to Finish"